“To the undecided voters out there at this late hour, I ask you to vote for me, because I’m the candidate who won’t lie to you,” said Lena Taylor. Most recently, Rep. Barnes issued a mailer quoting his treasurer, former Rep. Sandy Pasch, which says Taylor “voted to take money out of our public schools.” Much like most of Barnes’ campaign, the claim is false. In her career, Taylor has secured more than $139 million for public schools in her district. The recent mailer also claims Taylor voted to put more guns on the streets without any statistics to back up this claim. During a July 26th debate, Barnes insinuated Taylor supported the civil service bill because she authored a separate bill that banned the box, which helps citizens with a criminal record get a job. Through this campaign, Barnes has also alleged that the Republican Opportunity Schools and Partnership Program is law because of previous legislation Taylor authored. This is yet another unproven claim against Taylor. 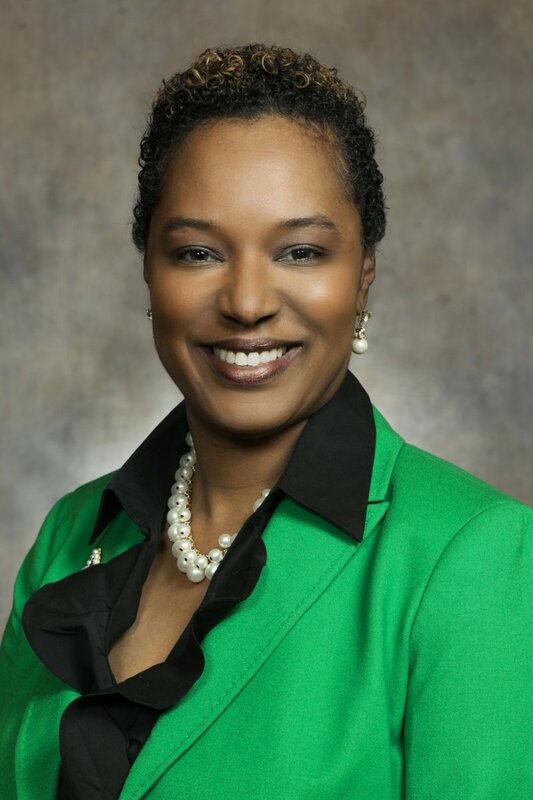 Taylor voted against OSPP twice and fought against the law so hard in the budget committee that the Milwaukee Teachers Education Association posted a video of her speech against the program.